Well it finally happened, after much asking Fujifilm responded to its customers in the usual attentive way that I’ve grown to love and Fuji with Phase One have released Capture One 11.3 for Fujiilm cameras at a bargain price of FREE, Yep you read that price right, all be it a slightly limited version of their truly awesome raw and JPEG editing software. 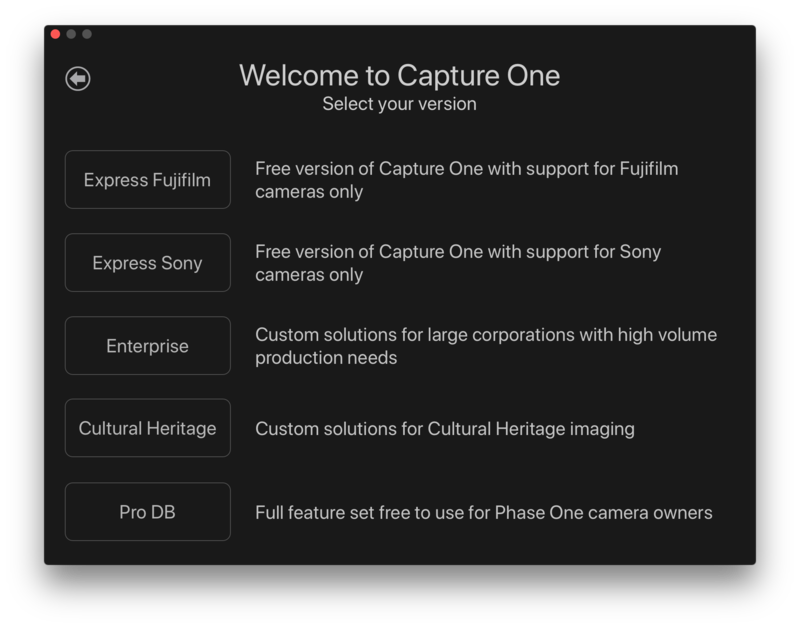 But the good news goes on as the full version of Capture One Pro is available for only 159+vat, limited to Fuji cameras only. 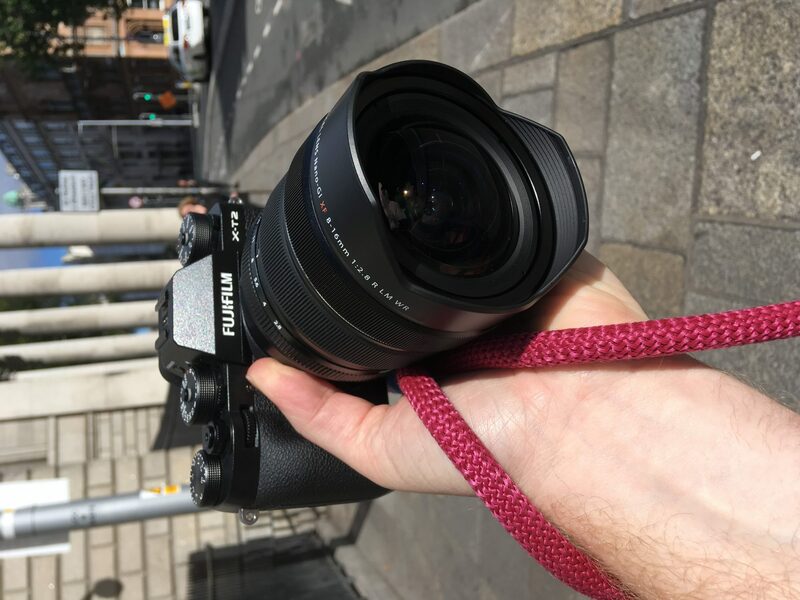 So now you have no excuse to keep using Lightroom and really make the most of the wonderful Fuji raw files. 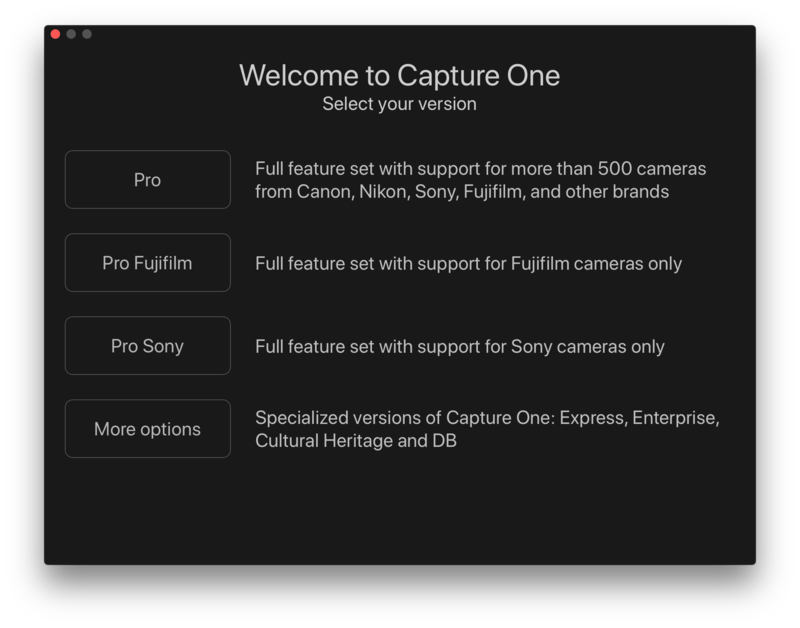 On first running the Capture One app you will be asked to choose your licence & will see the Fujifilm Pro option (second from the top) that is for the full Fujifilm Pro version and requires you to buy a license at the very good valued 159+vat. To run the free version you just need to click through to the more options and choose the top button labeled Express Fujifilm. Simple. 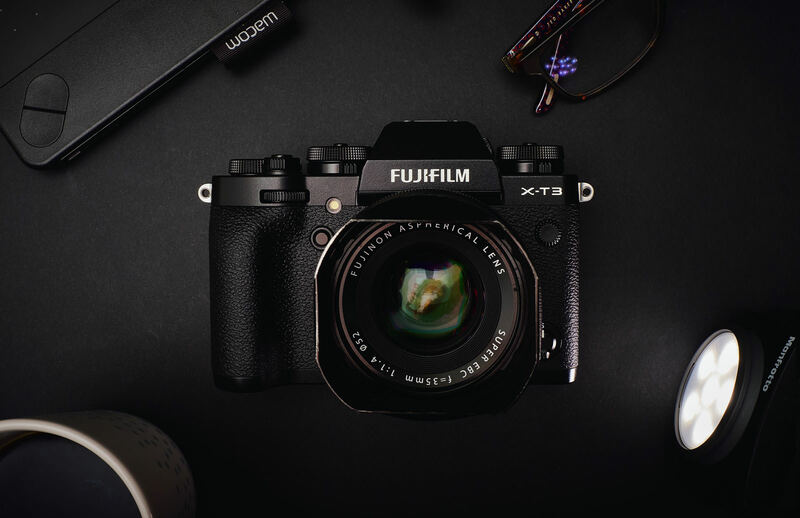 All the X-Trans models are fully supported including the new X-T3. I’ve been running C1 alongside Lightroom since CaptureOne 10 and as lightroom as gotten slower the PhaseOne app has just got better and better, if you have never used it or are on the fence now is your chance to spend a little quality time watching the great tutorials available and really unlock the potential of those Fuji files. If you even need to change your license model you just have to choose ‘license’ from the CaptureOne menu after launching the off and when you next start C1 the original options shown here will show again. Now, to select a sim, like Classic Chrome, you just need to locate the ICC Profile tab that is found in the Base Characterisitcs part of the Colour menu panel (see image below) from there you will find all the ICC profiles available including the newly installed Fuji ones. These are handily broken down by Camera brand.